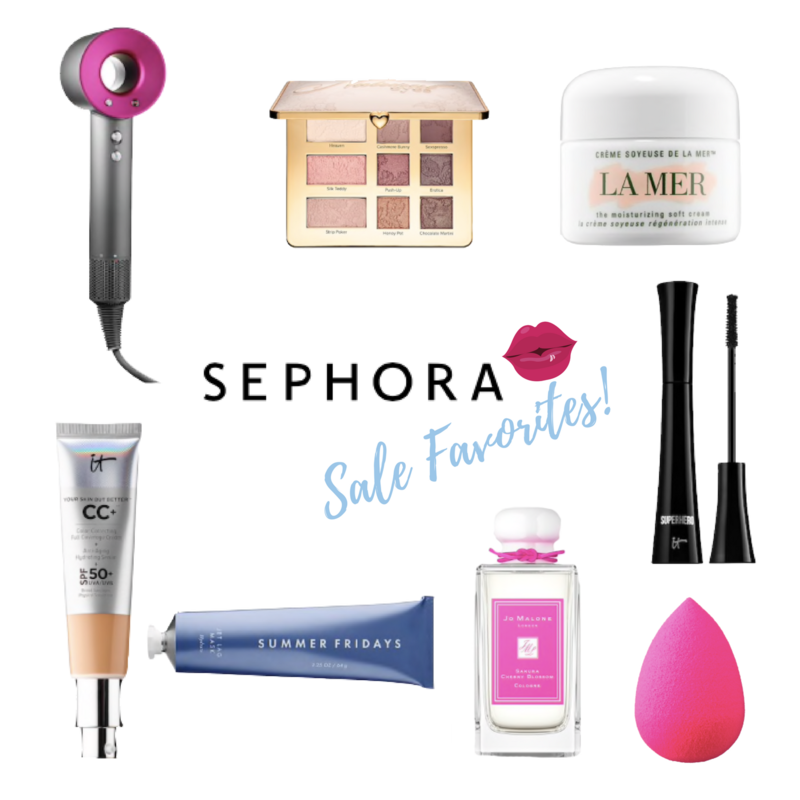 Our weekend was so busy that I didn’t get to the Sephora sale like I had planned until today, so I wanted to share a quick round up of what I’ve got in my cart and a few things that I’m tempted to pick up. If you aren’t familiar with what’s happening with this sale, it’s up to 15% based on your status within their loyalty program. 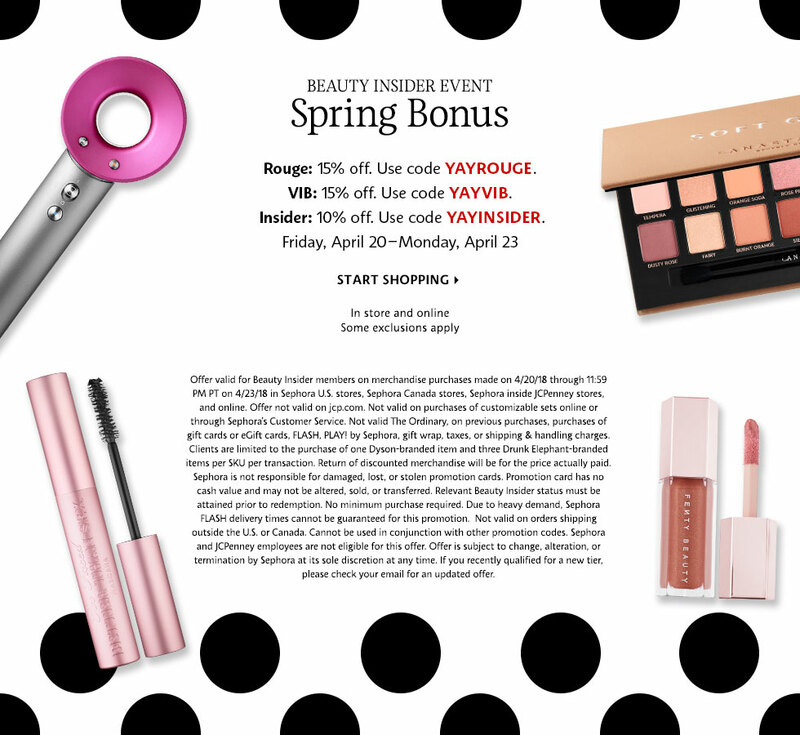 You get 10% off just for being a “Beauty Insider.” So, it’s not a huge discount, but it’s something, and I especially like to take sales like this to shop for things I need to restock! I will say that if you do order from this sale, be pretty patient. I find that the shipping takes a little bit longer than usual, so if you need something urgently, skip the discount and head to Nordstrom or Ulta! And if you haven’t already done so (thank you to everyone who has! ), tomorrow is the last day to do my reader survey. I’d love to hear from you and I will be picking one random respondent to win their choice of a gift card to Sephora or Kendra Scott. Thank you in advance for your thoughts and feedback! These are products I use every single day, and it seems as if I run out of my foundation and mascara at the same time fairly often. If you haven’t tried it, the IT Cosmetics CC Cream is a great one for everyday. I love that it has SPF in it and the coverage is great! Also, my BeautyBlenders are looking ROUGH so I’m due to switch those out for maybe 1-2 new ones! All five of these things are products that I’ve been eyeing lately and am tempted to pick up one or two of them during the sale. This Dyson hair dryer is a major splurge but it is AMAZING. My hair stylist uses it on me and it’s super fast and does a great job. I feel like if I buy it, it better be the last dryer I ever purchase but it really is good, so it may be worth it. This Summer Fridays mask has been all over blogs and Instagram lately and people say it’s a great one. My stress level lately has been doing a number on my skin, so I really want to start taking more time to do masks and treat myself a bit. I also saw this pretty Too Faced Palette on Instagram and you can use it to create the prettiest looks from daytime to night! I’m really finding that I like these bigger palettes these days, especially for traveling and I know I’d get a lot of use of this one for back and forth up north this summer and just for every day!